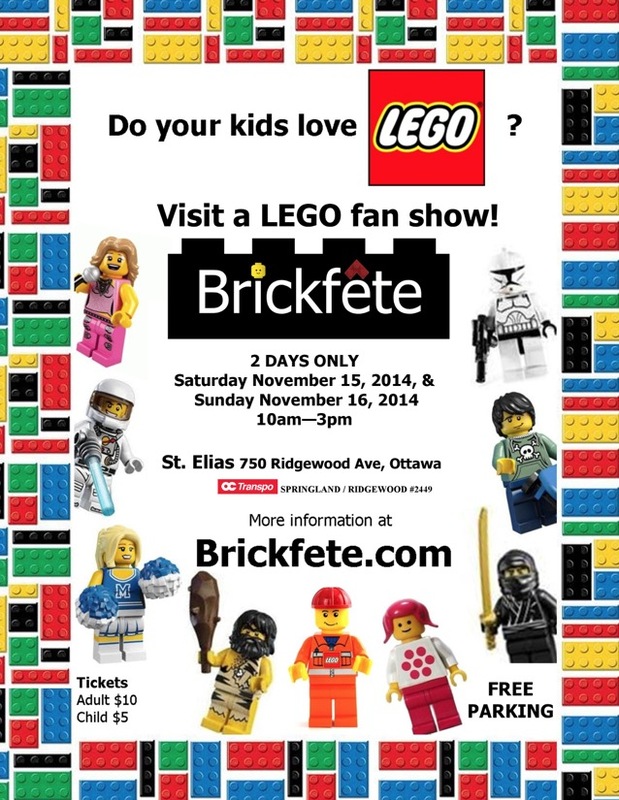 Brickfête is Canada's biggest AFOL show and is typically hosted annually in Toronto. Recently, Brickfête has added an additional "On the Road" show (starting with Montreal last year). This year, my home town of Ottawa was nominated as the next On the Road AFOL show. If you want to see my layout live, perhaps run some of your visiting rolling stock on the layout, and if you're in driving distance of Ottawa, Canada--come out and visit--better yet, if you're an AFOL, sign up to participate for the entire event! Visit www.brickfete.com for details!